Monday Musings…More Exciting Books to Look At! In this beautifully rendered, affecting novel, a young widow’s world is shattered when she meets her late husband’s identical twin—and finds herself caught between honoring her husband’s memory and falling in love with his reflection. Haley’s whirlwind romance and almost three-year marriage to Sam, an army medic, ends tragically when he is killed in Afghanistan. 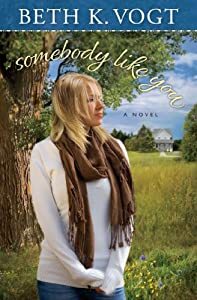 As she grapples with widowhood and the upcoming birth of her son, her attempts to create a new life for herself are ambushed when she arrives home one evening—and finds her husband waiting for her. Did the military make an unimaginable mistake when they told her that Sam had been killed? 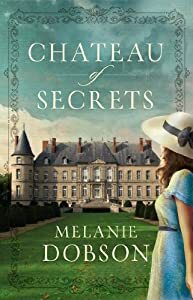 After a twelve-year estrangement, Stephen hopes to make things right with his brother—only to discover Sam died without revealing Stephen’s existence to Haley. As Haley and Stephen struggle to navigate their fragile relationship, they are inexorably drawn to each other. Haley is unnerved by Stephen’s uncanny resemblance to Sam, and Stephen struggles with the issue of Haley loving him as Stephen—and not as some reflection of his twin. How can Haley and Stephen honor the memory of a man whose death brought them together—and whose ghost could drive them apart? Somebody Like You reminds us that while we can’t change the past, we have the choice—and the power through God—to change the future and start anew. 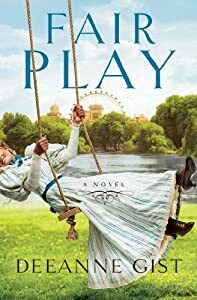 When an Amish woman falls for the New York crime writer who buys her family farm, she must decide whether to follow the longings of her heart or the rules of her faith. 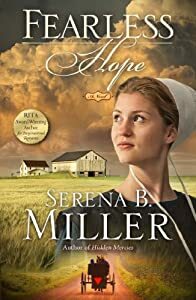 When Hope Yoder loses her husband, she is left trying to support her two small children—and one on the way—any way she can. She ends up taking a job as a part-time housekeeper to the English man who has bought the farm that once belonged to her family. Logan Parker is a bestselling crime fiction writer from New York City who accompanies his fiancée on a trip to Holmes County, Ohio, but the trip takes a strange turn when he sees an Amish farmhouse for sale. Intrigued by a strong sense of familiarity, he enters the house and is overcome with a feeling of deep peace. He’s never been to Ohio before, but something in this house feels right, and he purchases the farm to use as a writer’s retreat. Something about the peacefulness of the house frees him the crippling writer’s block that threatens to ruin his career, and something about the quiet Amish woman who comes to clean his home makes him less and less excited about returning to New York and the woman he is supposed to marry. Slowly, Logan and Hope are drawn together, and when they discover that they share a strange past, they must decide how that affects their future. Will Hope overcome her fear of embracing love again? Are there any books you’re looking forward to more than others? I know I can’t wait to read Deeanne Gist and Beth Vogt. 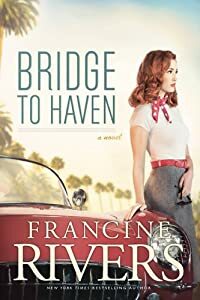 Francine Rivers book does not sound terribly interesting, but I’ll be the first to tell you she is an excellent writer so hopefully I’ll be surprised.